New Music Video “Sucker For Punishment”! Here’s the brand new music video for my song “Sucker For Punishment”! Surprise! Here’s the brand new music video for my song “Good Heart”! 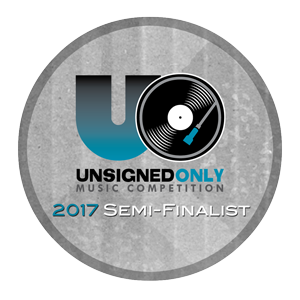 Alex has just been selected as a semi-finalist in the 2017 Unsigned Only Music Competition from approximately 6000 entries! Alex’s brand new EP “Waiting” is available now! Music video coming very soon!